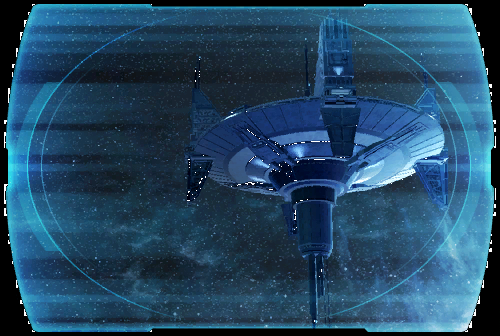 These enemies have forces everywhere, and there are few safe havens for Captain <name> and the Republic's underworld allies. ? The trail to defeating the Voidwolf leads through the very heart of Rogun the Butcher's criminal empire, and Captain <name> must face this danger head-on.... ?